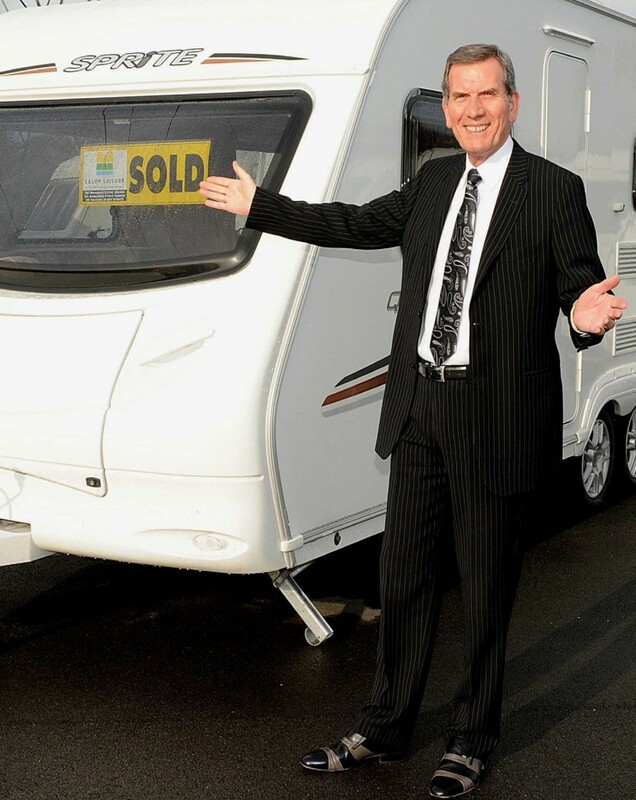 Salop Leisure chairman Tony Bywater predicts a big year from caravan and motorhome sales. As caravan parks across the Mid Wales and the Heart of England prepare to reopen on March 1, a leading Shropshire-based leisure company says there are positive early signs of another busy season ahead. Tony Bywater, chairman of Salop Leisure, which has caravan and motorhome sales centres in Shrewsbury, Machynlleth and Stourport-on-Severn, believes staycationing is still as popular as ever with the British public. “We were a bit concerned about the impact of the wet end to last summer, but the disappointing weather has not dampened enthusiasm for caravan holiday homes, motorhomes and touring caravans which allow people to get away whenever they wish to a location of their choice,” he said. “The bills for rents and rates for the forthcoming season have gone out to caravan owners and there are very few that have decided to pack up their caravan, except through illness or bereavement. “That’s a good sign that it’s going to be a very good year for sales of caravans and motorhomes. We feel that 2018 is going to be a great year of opportunities for our company and other tourism businesses.” He predicts that the devaluation of the pound against other currencies and the increased expense of flying abroad will persuade even more British people to staycation. Having enjoyed another successful trading year, Tony Bywater is very optimistic about what the new year has in store for both Salop Leisure and its associated businesses and caravan parks.